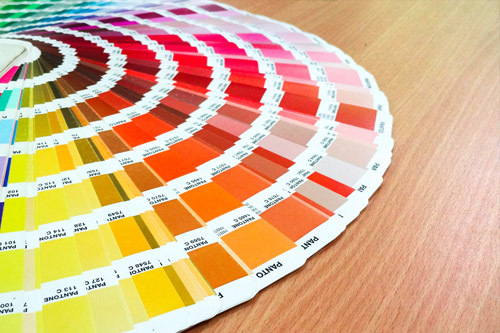 Refresh your home with new colors and choose no less than the best painting contractor in Scottsdale, AZ — The Painting Pro Guys! Our company provides professional interior and exterior painting contractor services, and we always meet the requirements of residential and commercial property owners and Home Owner Associations (HOAs) in Scottsdale. Our team of expert painters is dedicated to providing quality service and superior products that far exceed our customer’s expectations at a very friendly price. We are committed to delivering excellent painting services, utilizing the latest standards and techniques. It is our attention to detail that has earned us our reputation for excellence and it is this reputation that keeps customers coming back and referring us to their friends and relatives. Discover why The Painting Pro Guys is the top choice in Scottsdale, AZ! Call us today at 844-284-9925 and we’ll be delighted to come out and give a quick, FREE assessment for your next painting project. As one of the premier painting contractors in Scottsdale, you can trust us to make your home or business look stunningly beautiful! 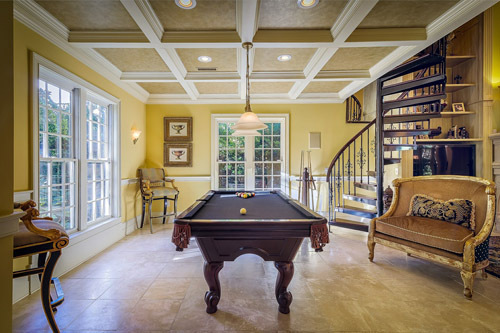 The Painting Pro Guys are your go-to interior and exterior home painting company in Scottsdale, AZ. We believe in quality over quantity, and we’re very passionate about what we do. When you hire us, we will stop at nothing until you’re absolutely happy with our results. Our specialists are exceptionally detailed, and we work diligently to deliver a remarkable standard every time. When you get painting work done for your home, it can entirely transform the look and feel of your most cherished property. A great new coat of paint can make a residential or business property look brand new again, and this does wonders for your way of living or turnover! When you’re looking for Scottsdale professional home painting, then it pays to work with a company that genuinely cares and that will take the time that the work deserves. Call us up now to experience world-class services! Our company reputation has been built on our lifetime commitment to our clients, our capable expert painters, careful preparation, and top of the line materials that make our jobs outperform and outlast that of our rivals. We always insist on using only the top quality products and do not compromise on the quality ever. Hence, the project gets completed on schedule, within the limits of the budget set by the client, and with an excellent look. When you hire us, you can rest assured that we know what it takes to complete a painting project, and customize each project according to your wishes. In fact, we make it a mission to transform your dream home into a reality. This mission has also led us to provide the best and the most reliable services within a reasonable budget for complete client satisfaction. A fresh coat of exterior paint is the best way to give your commercial property a fresh, clean look. As the commercial interior and exterior painting authority in Scottsdale, we commit ourselves to completing all painting jobs within the timetable set by our customers. We use only premium quality paints and the proper painting tools to ensure that all projects get completed fast while also making sure that everything is accomplished correctly. We are licensed and fully insured, and our qualified crews will work straight through your job to completion, respecting your time and space. We work to ensure proper scheduling and minimum disruption for you and your customers and personnel. 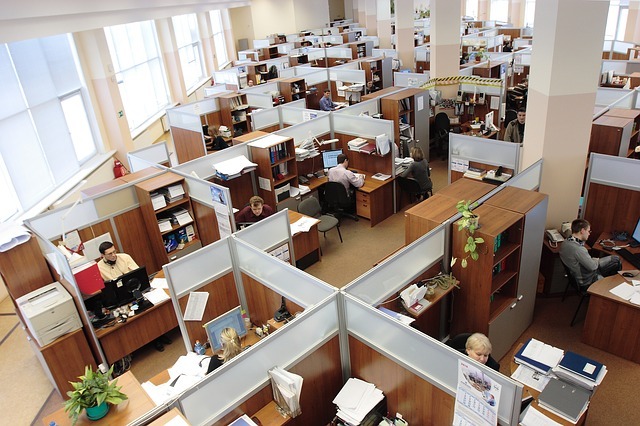 We use minimum-odor paints for all interior jobs so your clients and your staff can delight in their newly painted offices sans the smelly paint fumes. 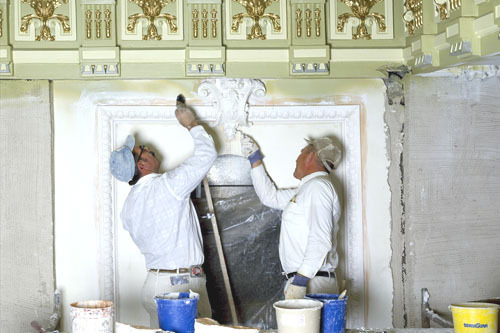 Our supervisors oversee every job site for cleanliness, ensuring superior project satisfaction from start to finish. 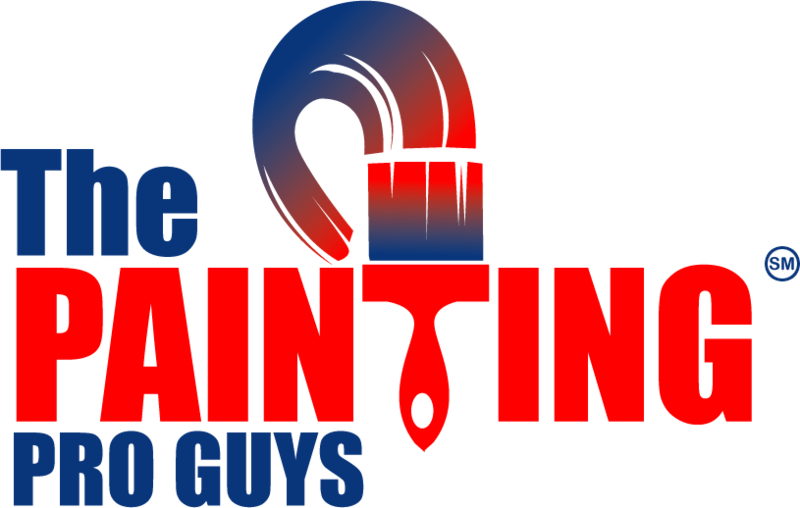 The Painting Pro Guys are a full service paint company with indoor and outdoor painting for residential or commercial buildings. This full-scale service includes staining any kind of natural wood, whether they are beams or decks, painting of baseboards and crown molding, drywall and plaster repair, staining or painting of doors and windows, or painting perimeter walls as well as wallpaper removal and power washing. 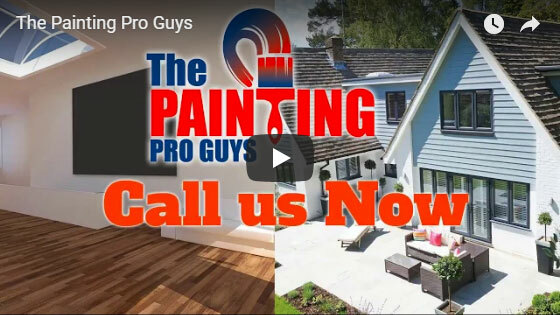 There is no job too big or too small for The Painting Pro Guys, and we’ll do any painting project imaginable to help you achieve the home of your dreams. Call us now to request a FREE estimate so we can start your next project!